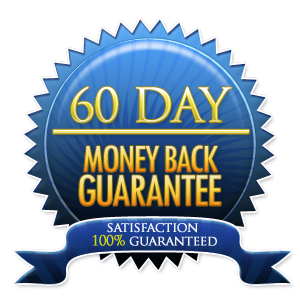 If for any reason you would like to return your product, you may return it for a refund within 60 days of purchase. 1. The decal must be in the exact condition it was shipped in. 2. Does Not Cover Decals 9 Inches And Over.  We Make Custom Decals, So if you have a question about quality, color, exact dimensions, shipping time, contact us for color samples and other info . 3. 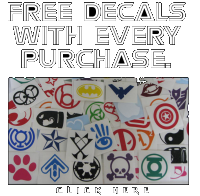 We Do Guarantee Your Decals Will Arrive In Perfect Condition. Send Us A Pic If You Get A Mail-Damaged Decal And We Will Ship You Another Free. Our Cardboard Lined Envelopes Ensure Protection. 4. Does not include custom design listings or mass quantity orders. 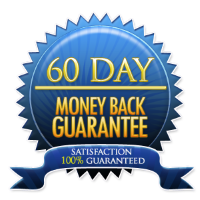 We can ship sample work to ensure your satisfaction before quantity purchases. I want you to be happy with your purchase no matter what, even if you have a special circumstance like you ordered the wrong color, or you measured wrong, It doesn’t matter. I will Discount / Charge Shipping Only / Buy One Get One Free, etc. This will get you the decal you need. +Freebies both times makes it better. Each customer is special, so let me know if you have any problem, and Bam! I’ll make it right. It sounds corny but I want to be running this business many years from now and not have a single unhappy shopper.